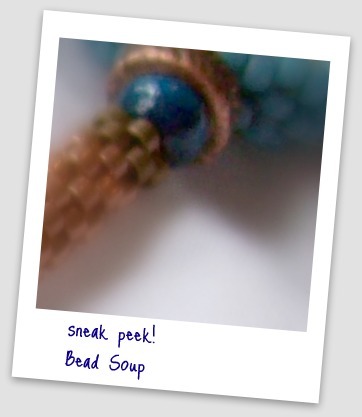 Amybeads: Anticipation and Sneak Peeks! Earlier this week I finally finished my seven season Hulu Plus marathon of Grey's Anatomy! I miss those interns and residents! But now I have the eighth season to look forward to in a couple weeks. I also finished the third book in the Hunger Games trilogy! Oh my goodness. That was quite a ride! If I thought I missed the interns and residents of Grey's, I am all but heartbroken that I don't have anything more to read about Katniss and all those around her!!! But I guess now I can anxiously await the movie adaptation! I am also very excited for the BEAD SOUP BLOG PARTY! I can't beleive that will be here in a week. 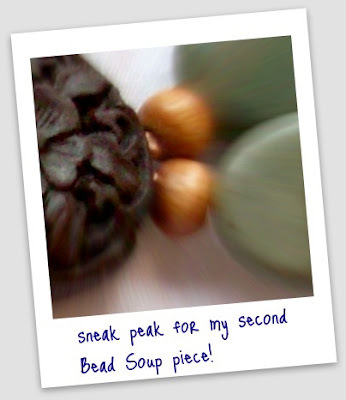 I was able to make two pieces from my soup that was provided by the talented Alison at BeadsByEarthTones. I can't wait to see everyone's creations!! In non-Bead Soup Blog Party news, in the bezeling department, I bezeled this beautiful cab made by Lori from Out of the Flames. 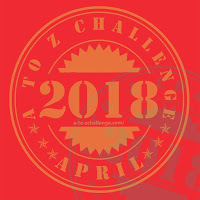 Looking forward to the 17th when we get to see more then just a tease. 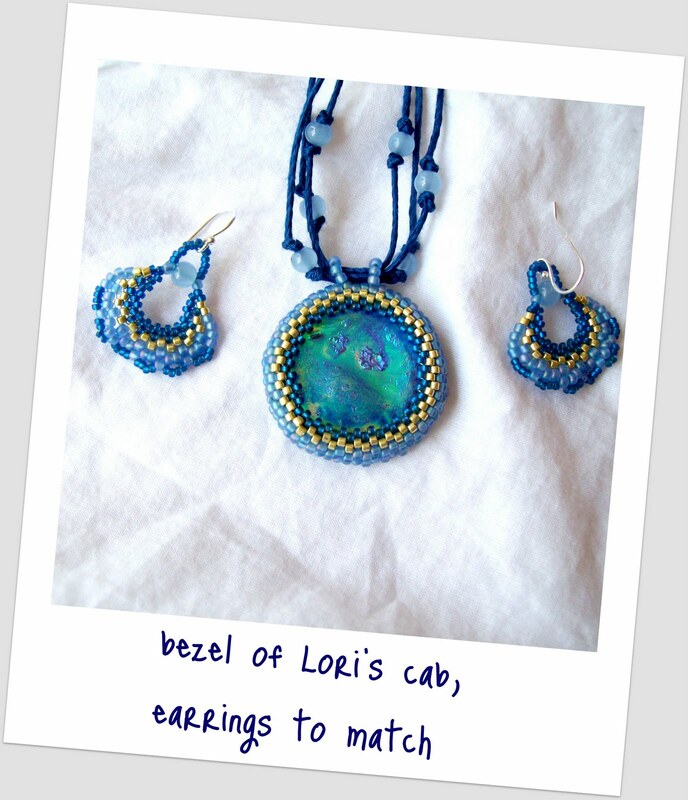 The necklace and earrings are very pretty. 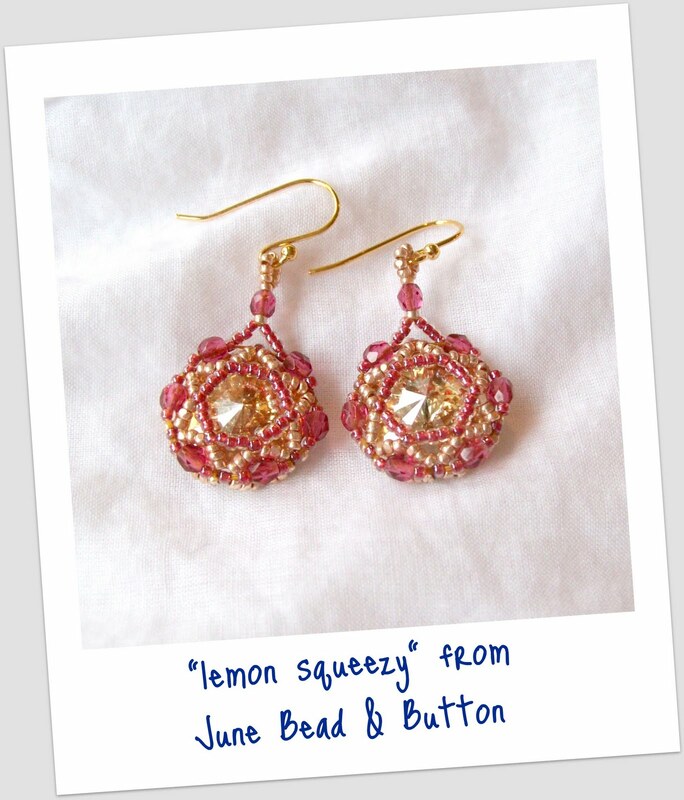 I love the lemon squeezy earrings they are so pretty. Those color combos are gorgeous! 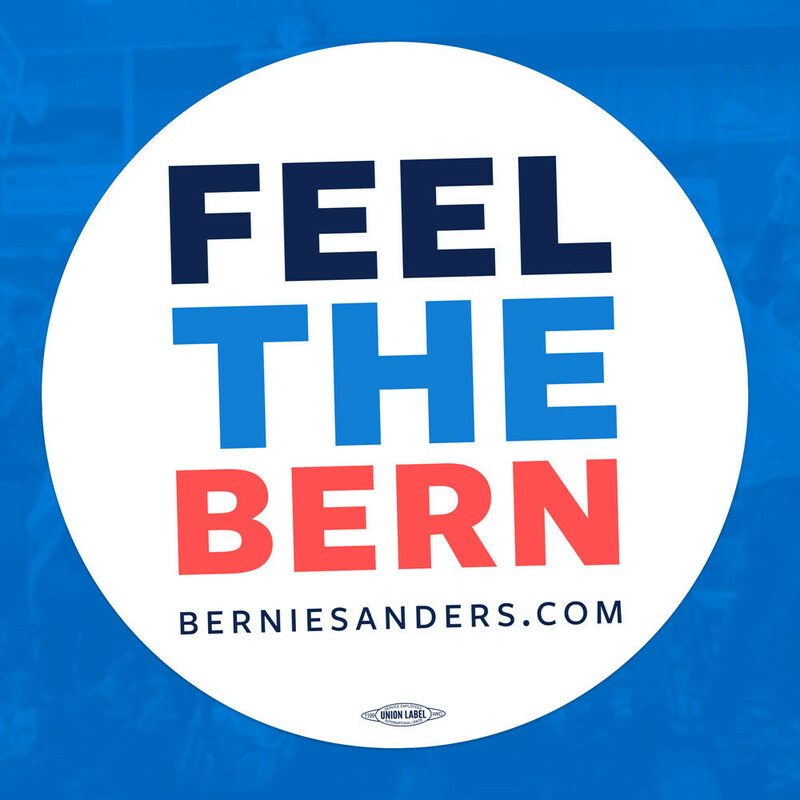 Looking forward to seeing the whole thing!